Ayu are a migratory species that move between oceans and rivers and can only inhabit remarkably clean water. 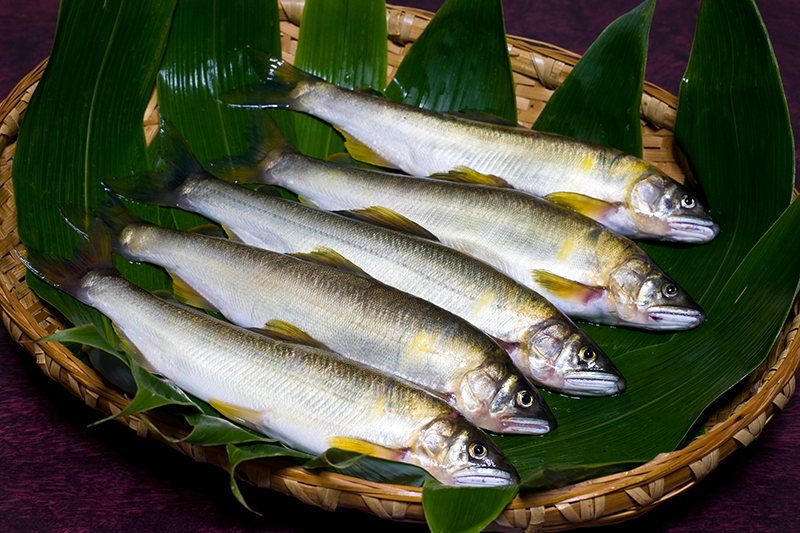 The ayu of the Nagara River in particular have long been considered a local specialty and were crucial to the development of the region’s food culture. 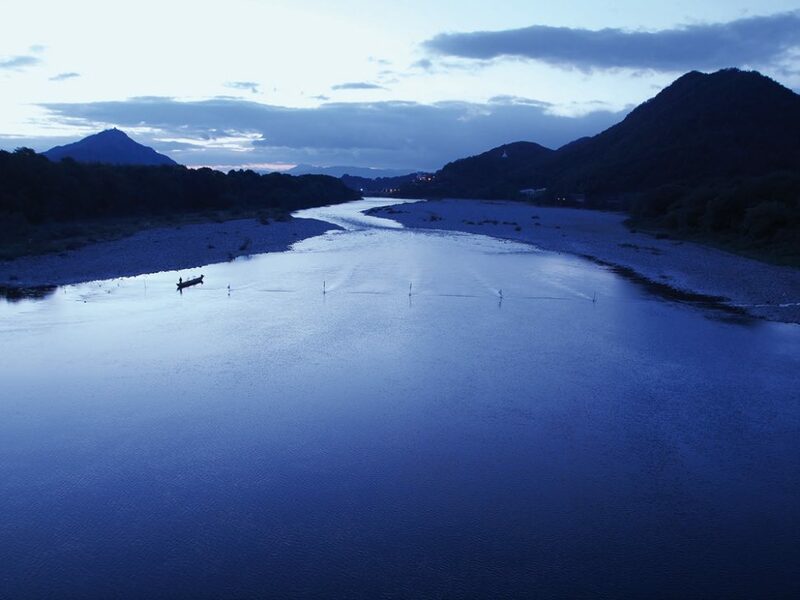 The landscapes of the Nagara River and ayu are not just the pride and joy of the local people, but essential to their daily lives as a source of drinking and irrigation water as well. The locals seek to conserve them by nurturing forests and water sources so that the quality of the water, as well as the habitat for ayu and many other rare species of fish, can be conserved. This connection between the river, ayu, and people of the region is integral to the synergy of the local lifestyle, aquatic environment and fisheries resources that makes the Nagara River system an invaluable Globally Important Agricultural Heritage System.